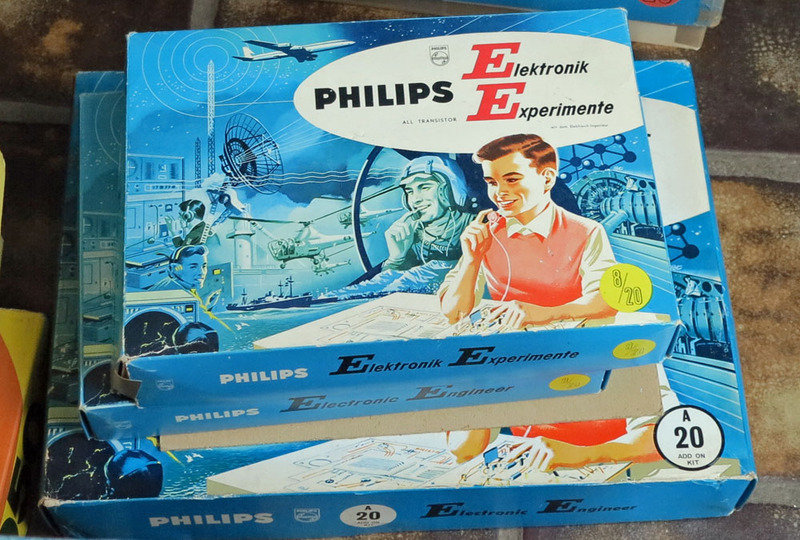 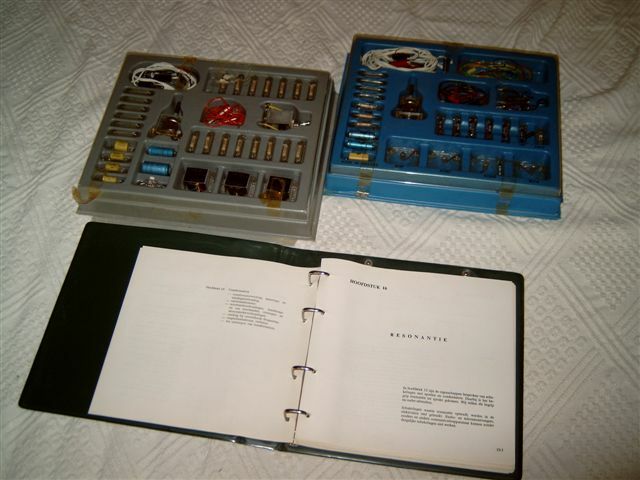 The name was PRACtical ElecTRONICS, or short PRACTRONICS. 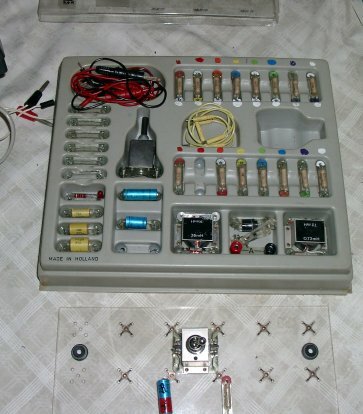 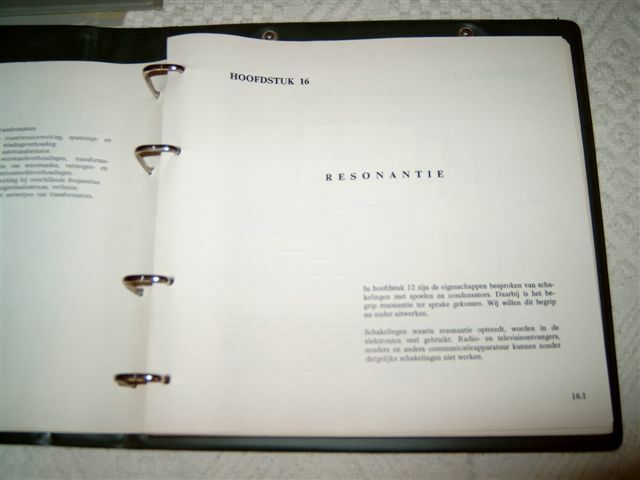 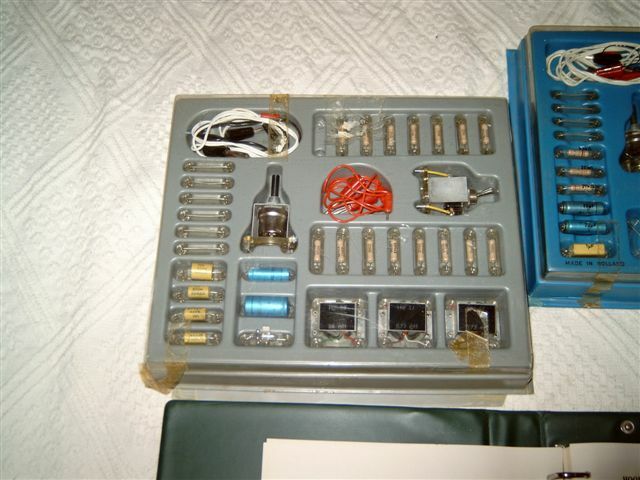 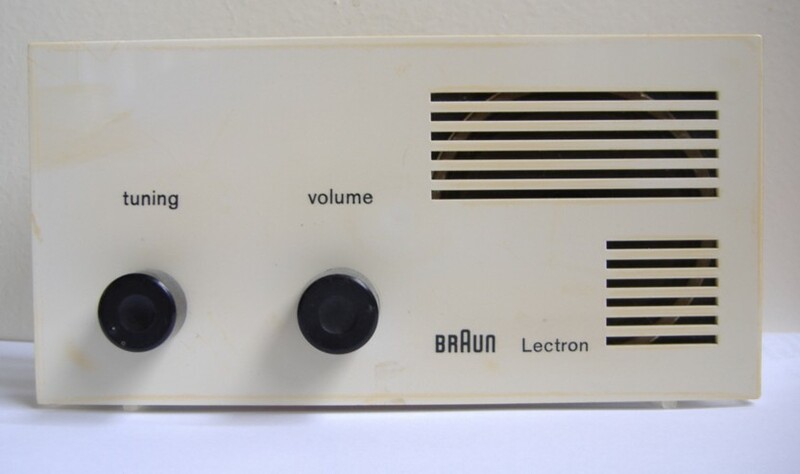 With extensive dutch documentation, including exercises, powersupply, muilitimeter, sinus/square wave generator (BEM 045) and a board where resistors, capacitors, coils, switches, varaible resistor, and user-added components can be connected. 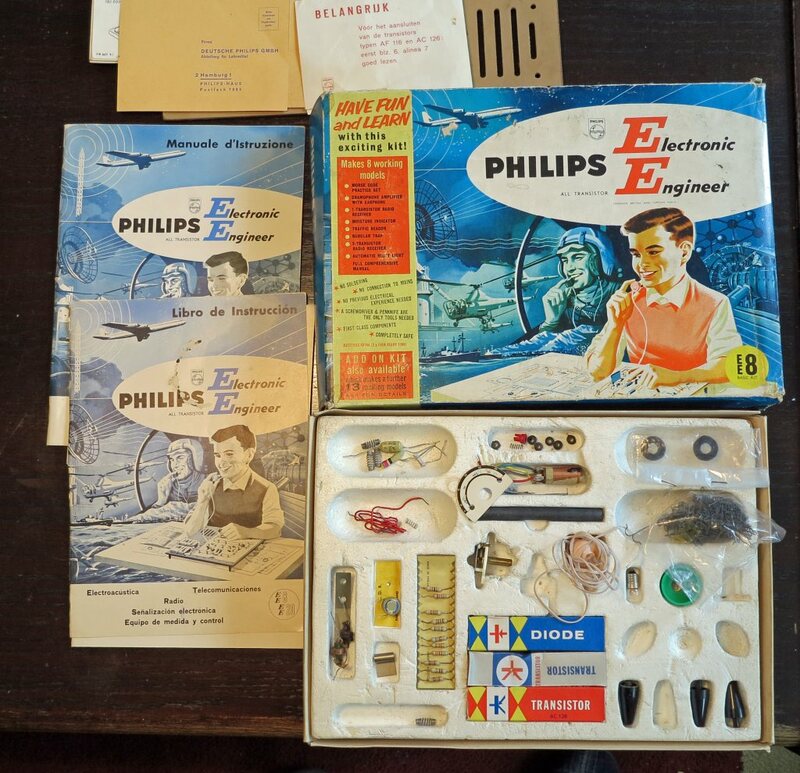 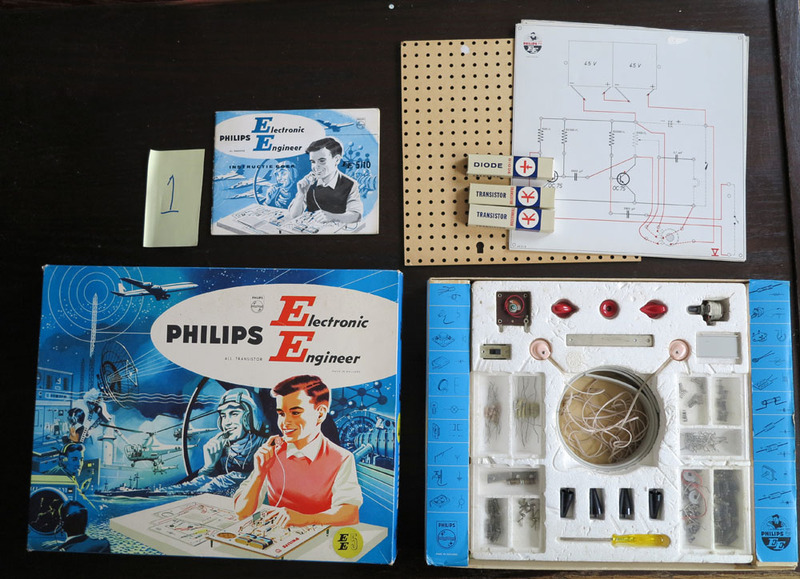 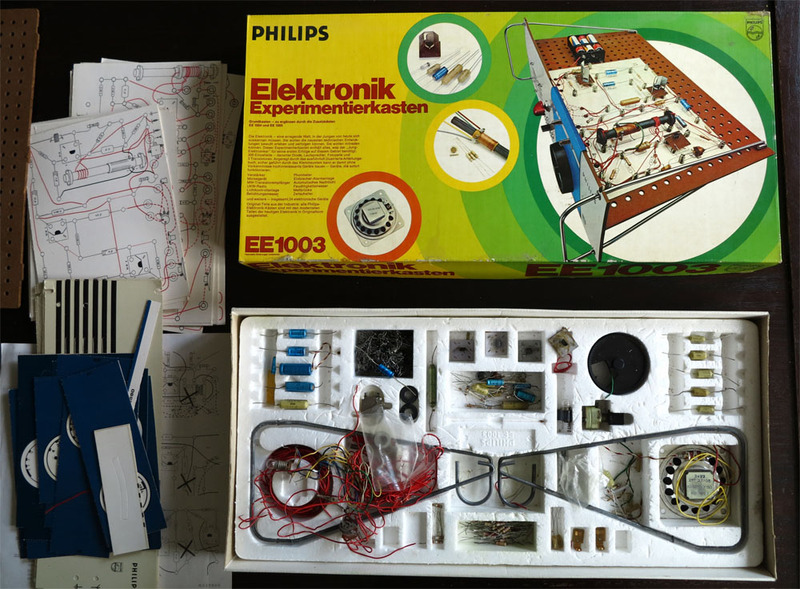 Thanks to Arie Moor, who gave me this kit, I can show here PRACTRONICS, a training kit developed for schools by Philips Belgium (educationaltraining devices). 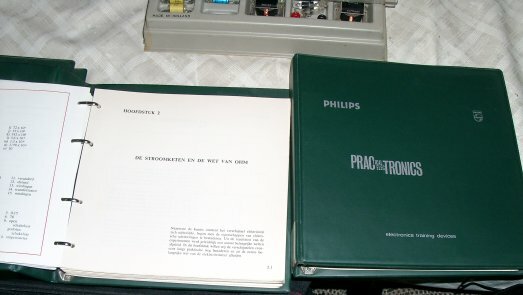 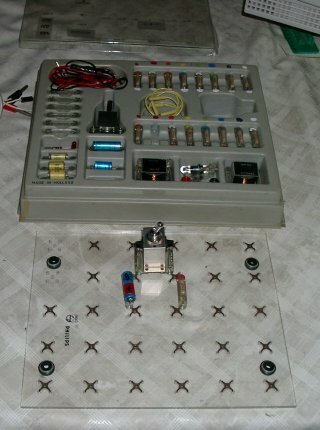 The next pictures show the PRACTRONICS kit owned by Harrie Vervest. 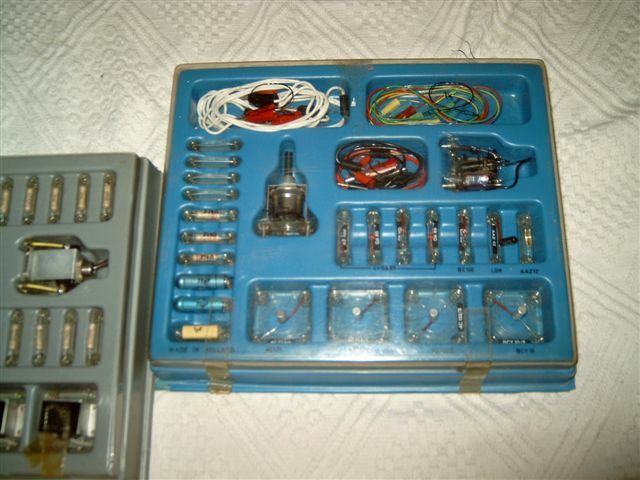 The grey box looks identical to mine, the blue box is interesting!